TELUS Business Connect for Office 365 seamlessly integrates business communications into your cloud work environment, transforming Microsoft Office 365 into an enterprise-grade communications hub with a powerful and easy-to-use interface that is very simple for end-users to deploy and IT to manage. TELUS Business Connect for Office 365 integration is available for Mail, Calendar, Contacts and Tasks. Launch Google Chrome and then navigate to the Chrome Web Store. 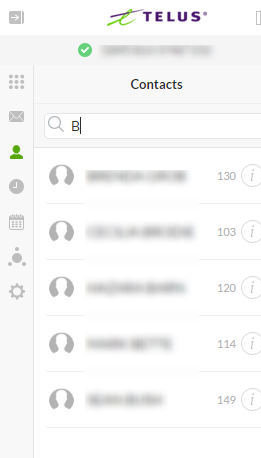 In the search box, enter TELUS Business Connect. Locate TELUS Business Connect for Office 365 and then click + ADD TO CHROME. Click the Add button to confirm the installation. 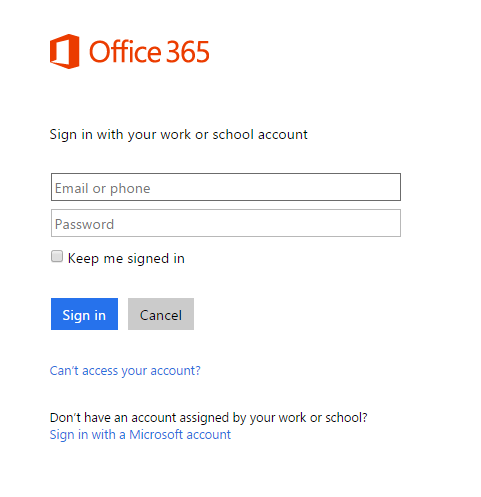 Log into your Office 365 account on your Chrome browser. Currently, the integration only works on Google Chrome. NOTE: Verify the app is installed. Go to Office 365 on your Chrome browser. You should see TELUS Business Connect for Office 365 on the right side of Mail, Calendar, People, and Tasks. 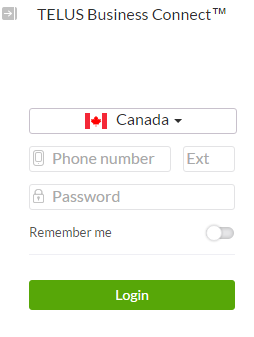 Enter your TELUS Business Connect credentials and then click Login. 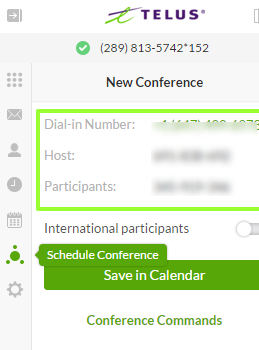 Click the icon and then click the Contact you wish to call. NOTE: You may also enter the number of the party you wish to call manually. 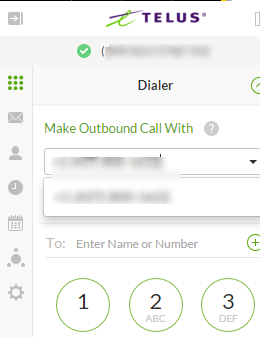 Click the Dialer arrow icon and then select the TELUS Business Connect device you wish to call from via RingOut. Then, click Call. NOTE: Outbound calling is only available via RingOut to a TELUS Business Connect provisioned device (either softphone or deskphone) available on your account. Custom numbers cannot be used. The RingOut screen will appear. On your TELUS Business Connect, click Answer. You will then be connected to the number you are calling. NOTE: In this example, the TELUS Business Connect Desktop App was used. You may also use a TELUS Business Connect provisioned deskphone. Select the message you wish to retrieve. QUICK TIP: Switch between All, Voice, Fax tabs to filter messages. NOTE: Click the button to Play a voicemail message. Click the button to View a fax message. 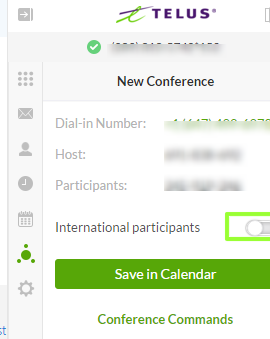 Click the Call Log icon. 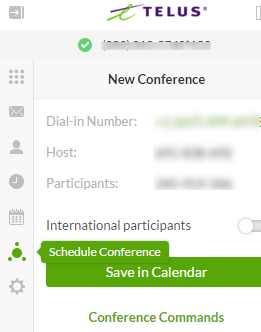 Click the Schedule TBC Meeting icon. Set the Date, Time as well as the Duration of the meeting. 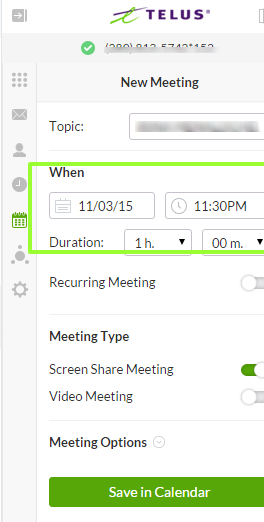 Determine whether it will be a Recurring Meeting and then select the option as needed. 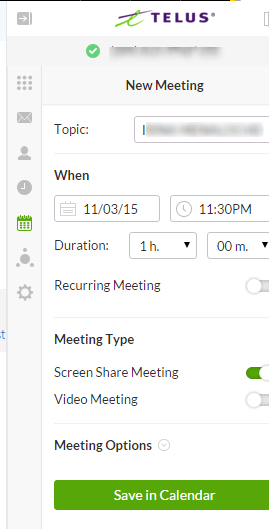 NOTE: A recurring meeting occurs at the same time and day as the meeting that has been set. Determine whether there would be a need for Video collaboration or just Screen Sharing and then select the appropriate option. 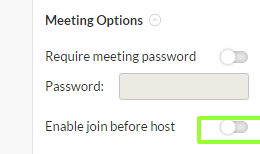 Decide whether to protect the meeting with a Password and then tick the option as needed. Set the password. NOTE: Participants to the meeting will need to enter the password to be able to join the meeting. 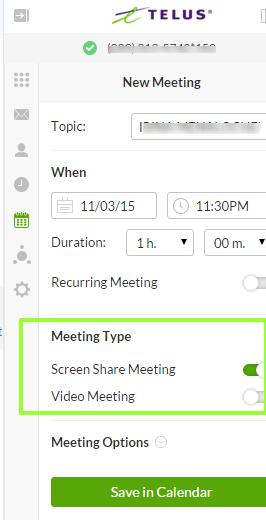 Decide whether to allow participants to join the meeting before the host and then tick the option as needed. Click Invite with Office 365 and then review the Settings. Take note of the Dial-In Number, Host Code and the Participant Code. In case you have participant/s abroad, tick the I have international participants option. Locate and tick the box that corresponds to the country where your international participants are located. Click Invite with Office 365.